The Very best on every hosting server comes with a comprehensive set of features and services at no additional cost, so you can handle any workload. 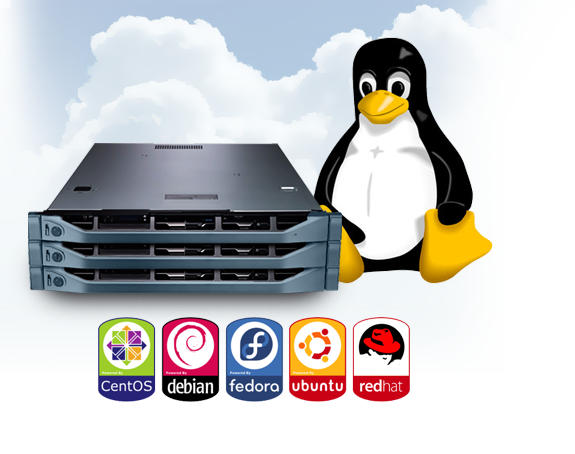 The highest level of server availability, flexibility and efficiency. The highest level of servers availability, flexibility and efficiency. 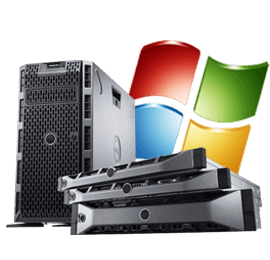 The Very best on every dedicated server comes with a comprehensive set of features and services at no additional cost, so you can handle any workload. The Very best on every VoIP server comes with a comprehensive set of features and services at no additional cost, so you can handle any workload. 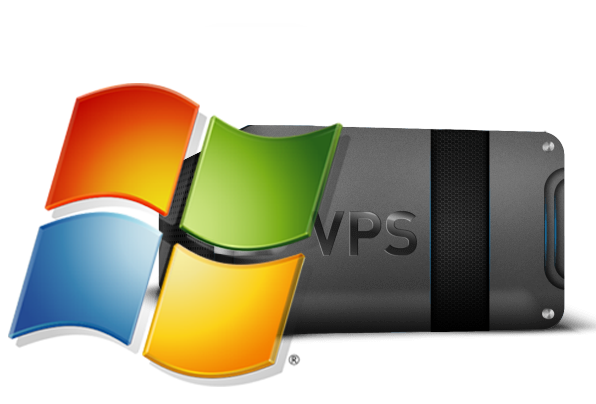 The Very best on every VPS server comes with a comprehensive set of features and services at no additional cost, so you can handle any workload. The SSL connection protects sensitive data, such as credit card information, during visitor session. Whether you need to secure one or many domains, one or multiple servers. Equipments/Hardwares, and softwares or services that your business needs. Our Strategic Sourcing pros create substantial value for our clients. 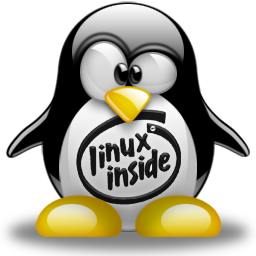 Available with Linux, Centos, etc. These are Enterprise Performance Servers are powered with Intel QuadCore CPU’s up to Intel 12 cores,Intel XEON blended, also RAID1 to 10/SSD Storage Redundancy availlable. Ideal for intense server operation. Our Dedicated Server intel Quad is setting new standards of server hosting - it is hardly possible to max out its available resources. Take advantage of this flagship among our servers and say goodbye to hardware-related lacks of performance and latency problems forever! Fasten your seatbelt and be prepared for a performance level one server has never provided before. The brand new Dedicated Server From 24 to 64 GB RAM, the newest Intel processor and its S-ATA 6 Gbit/s SSD with a size of 256 GB operative system replaces a whole server cluster - at an unbeatable price. Never again get to the limit of your server virtualization. Never get annoyed any more about extended waiting times of database backups or rendering tasks. Finally, configure the combination of HDDs, SSDs and RAID level individually. Perform up and downloads at any time, free or charge, with 1 Gbit/s inclusive.